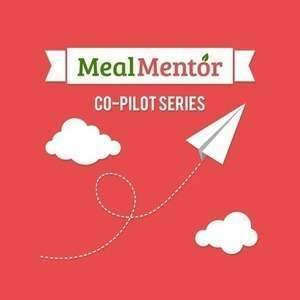 On this episode of the Meal Mentor Podcast, Lindsay talks with long-time meal plan user Stephanie, who has lost over 100 pounds using the meal plans! Stephanie is here to share how she overcame a few plateaus, why the meal plans work for her family, and how she changed both her tastebuds and her mindset. Stephanie shares how to deal when you feel isolated or unsupported. Should you count calories on a plant-based diet? Stephanie details how she slowly eliminated oil out of her diet. The importance of teaching children healthy habits and routines. How did Stephanie correct her high blood pressure? How can batch cooking change your life? Stephanie teaches her #1 tip for plant-based newbies!